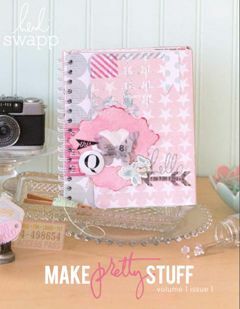 Lifestyle Crafts + Studio Calico...a match made in Heaven! 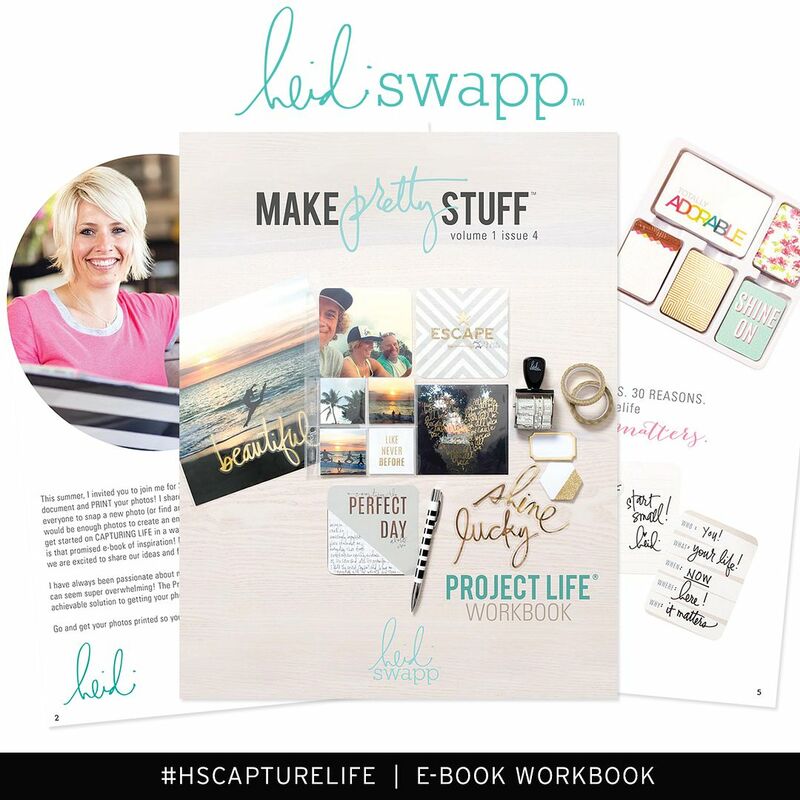 Lifestyle Crafts, the company behind QuicKutz dies and the "first-of-its-kind L Letterpress system," is teaming up with the trend-setting, forward-thinking scrapbooking company Studio Calico to bring you a brand new class! Letterpress is one of the hottest trends in paper right now...and this class will give you tips and tricks, challenges & inspiration to help you incorporate this new medium into your papercrafting and memory-keeping. Now, I've worked with the L Letterpress System before (see here and here)...and I have to tell you, I love it. There is just something so classy- and classic-looking about letterpressed (is that a word?) paper. 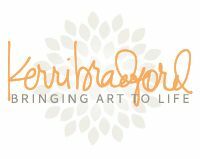 I'm huuuuge into life-documentation, and the idea of using letterpress with my Project Life and scrapbooking projects is so appealing because it's yet another way to make my projects unique and beautiful. 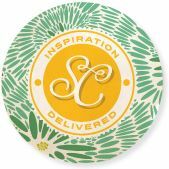 All that being said, when the girls at Lifestyle Crafts and Studio Calico asked if I would be willing to give SC's new letterpress plates a go I jumped at the chance! I had already signed up for the "Letterpress" class, so I thought this would be the perfect opportunity to get a jump-start on my skillz...(yeah, I got 'em). Now, can you see the letterpress pieces? See how many different sentiments come on one plate??? You simply cut them apart and use them however you like! The little circles on the paper tucked behind my photo are also made with letterpress...it's such a crisp and clean look. This is my absolute FAVORITE piece of this layout...and guess what? when you register for the Letterpress class this camera plate is included FOR FREE! It will be shipped to you at no charge, too! woo hoo! (see below for more details). OK...so for this card, I used silver Letterpress ink and a piece of vellum. The subtle shine of the silver on the semi-transparent paper is just beautiful. I've layered the vellum over a piece cut from a patterned piece of scrapbook paper, and I think it's so neat that you can just barely see the floral pattern through the vellum. For this card, I did something just a little different. After I added the letterpress sentiment - "yes" - in light green, I added a little embroidery from an Amy Tangerine stencil that was included with the SC Marks & Co. kit. Is that not just the coolest sentiment? I wish that you could see these little cards in real life. The paint is just rich and thick looking...almost like it has become a part of the paper...unlike acrylics and stamps that can sometimes look like they are just lying on top of the paper. Now I'll have some ready for cards, pages, PL, whatever! So what do you think? 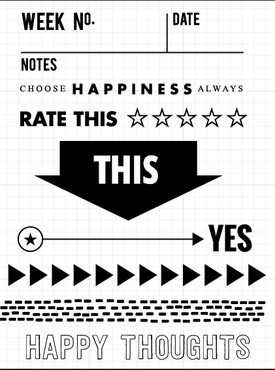 Have you jumped on the letterpress bandwagon? Are you maybe thinking about it, but don't know where to start? Sign up for the Studio Calico "Letterpress" class and you're sure to learn TONS! I have taken a number of SC classes and I'm NEVER disappointed. The instructors are there to help you every step of the way...and you're learning from top leaders in the industry! And when you have these girls, using the incredible Lifestyle Crafts equipment, you can't go wrong. 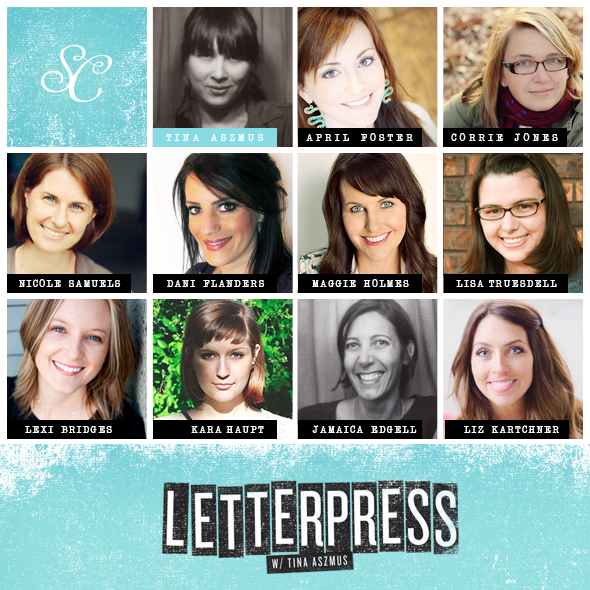 And you can sign up for the Letterpress class here...I so hope to see you there! I can't wait to get my Letterpress on! 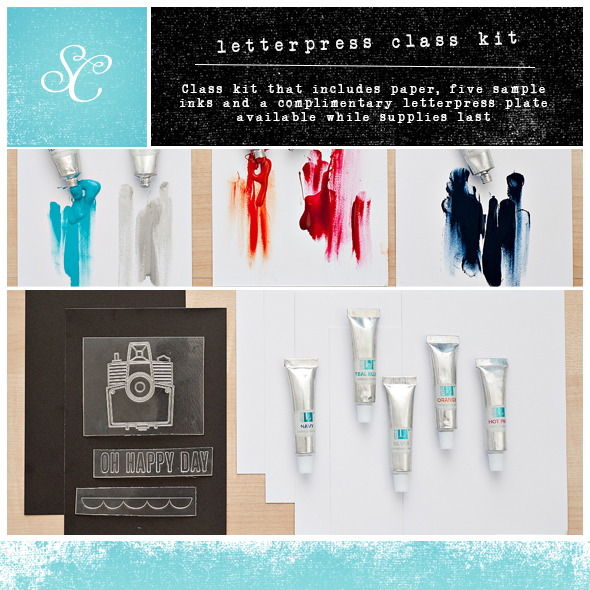 Want to learn more about the L Letterpress system and Lifestyle Crafts? You can follow them on Twitter and Instagram at @LifestyleCrafts and search the hashtag #lifestylecrafts. fun! I signed up for the class...can't wait. Love the look on vellum! Seriously mags this looks amazing..... 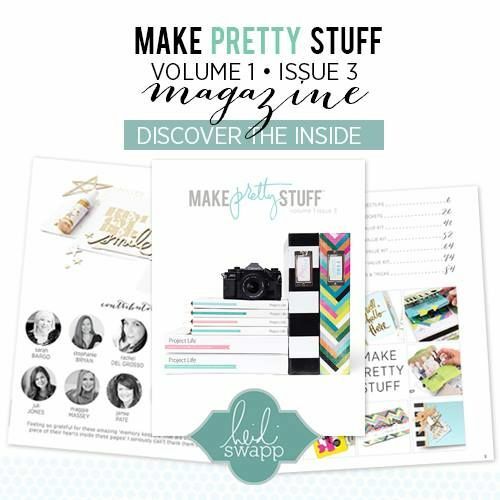 The clean lines on your layout and the PL page is stunning .